Get down to the knitty gritty with this beginners course! If visions of chunky knit scarves and cosy sweaters dance in front of your eyes when you see a ball of yarn, this is the course for you! Written by our own woolly experts, you'll start at the beginning and learn everything you need to know to become a champion knitter in no time. 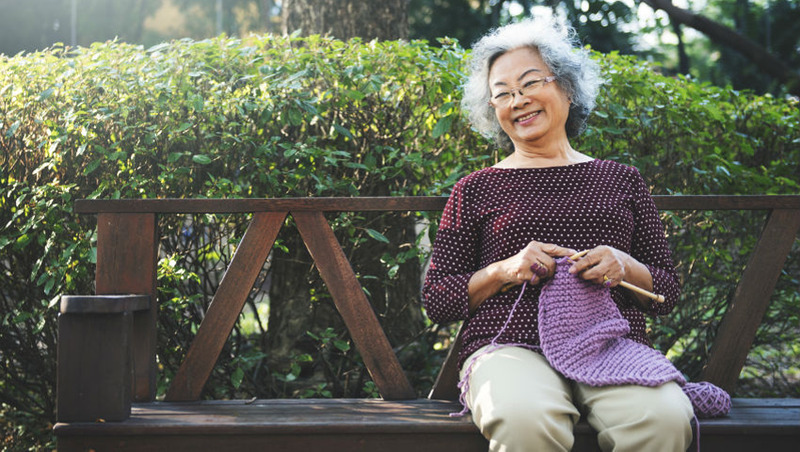 Not only is knitting a fun hobby, it has a ton of health benefits! Gives you a sense of pride in creating wearable works of art! Knitting, like any other craft, takes practice, time and skill to become good - and that can be intimidating! It's ok to just be starting out, everyone starts at the beginning! Through this course you'll learn what you need to know, online, and in the comfort of your own home. With clear instructions and patterns that range in complexity, this course will take you from knit novice to a knit whiz! 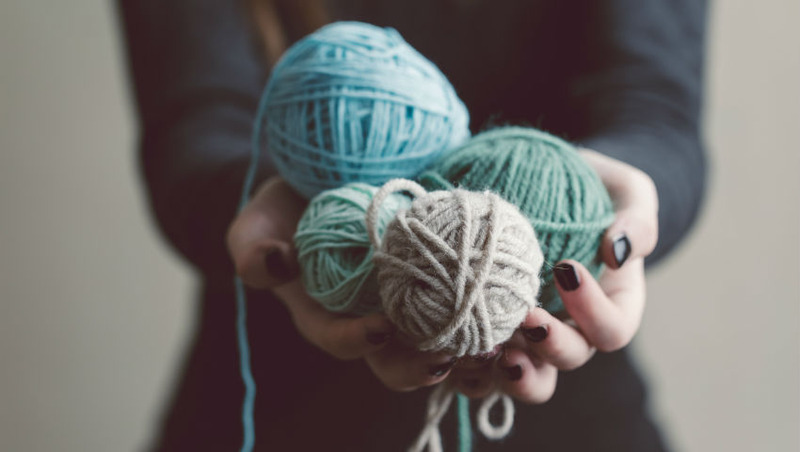 This course is ideal for anyone who has wanted to learn how to knit! 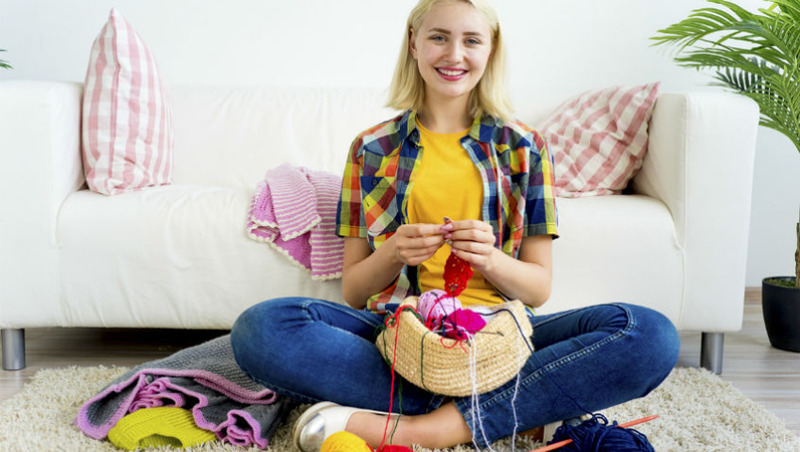 Everyone from kids to older adults can benefit from a calming, skill-based hobby.